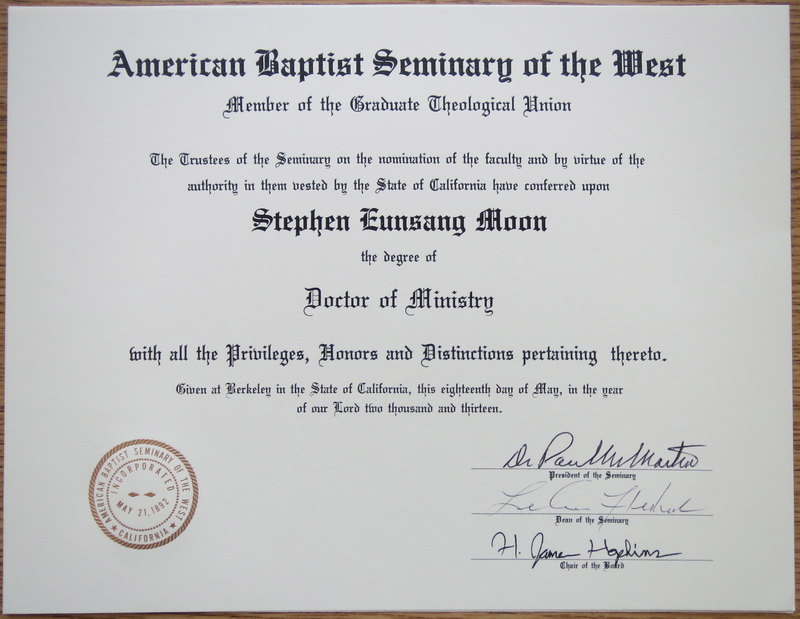 Dr. Stephen Moon is a Korean immigrant who came to the United States in 1983. 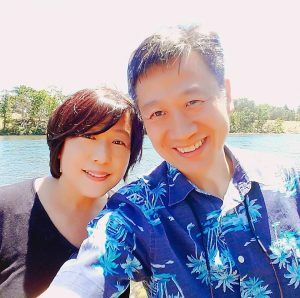 He settled in Hawaii with his family, where he had a series of diverse experience as student, real estate agent, and part-time church worker. 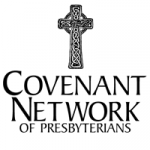 As a result of a dramatic conversion, he decided to pursue his college degree and theological education to become a full time ministry worker. 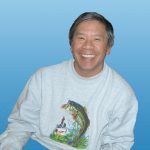 During his work as children’s pastor, he was given an intensive ministry training for the 1st generation Korean-Americans and their children. 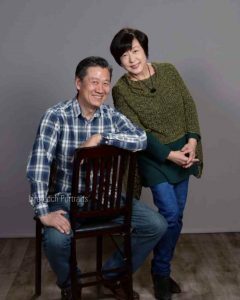 It was during that time that he developed a strong passion for the unchurched, especially for the 2nd generation Korean-Americans and the children in the neighborhood who come from a culturally diverse background. Now, he is prepared to start cross-cultural, multi-ethnic, multi-site churches for the Millennial generation in the Sacramento area. Stephen, as a Gen Xer, has a strong passion and desire to reach the lost generations, Mosaics (aka Millennials or Gen Y) who are the post-modern in their ages from late teens to early 30’s and Gen Z (aka iGen, Post-Millennials or Post-Mosaics) who are the most populated generation in USA (about 25% in 2015 according to Forbes). While he was at this age, he as a new immigrant has had many cross-cultural experiences and training both in schools and at work. And he proved himself that he has the capacity to adapt and prosper in a very diverse and unstructured environment. He loves the challenges of doing things that seem impossible and that not many in his culture would dare to venture. He wants to step out in faith as he sees great needs of these generations and the challenges of the Harvest for these people. Stephen has a strong vision for the Mosaic Generation and has a good understanding of what are the key issues and main attractions for them. He is very creative and resourceful, and seek excellence in what he does, which will provide good connections with his target group. He has an amicable demeanor, which befriends him to many people, whether they are Christians or non-Christians. 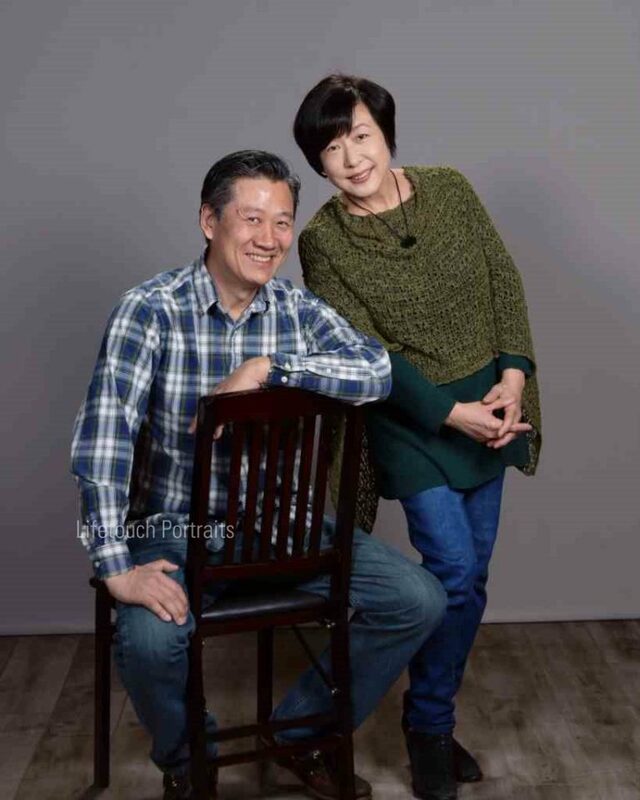 Both his wife, Grace and he have very optimistic views in their lives and ministry, and believe that by taking an initiative and being persistent in their vision they can be used by God to accomplish God’s vision in their life. Both New Worshiping Communities, Fellowship of Mosaics and Davis Mosaics, have average of 70~80 Mosaics and Post-Mosaics gathering each weekend and continue growing organically through various community-impacting outreaching ministries. 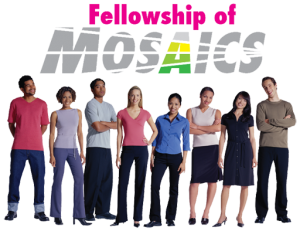 You can find Mosaics activities with pictures and videos at the Intercultural Fellowship of Mosaics FaceBook Group page at: https://www.facebook.com/groups/mosaicsfellowship. 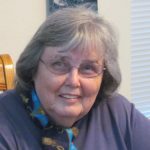 As Gen-Xers living in a rapidly changing multi-ethnic, cross-cultural society, they want to motivate Mosaics and Post-Mosaics to engage in building the spiritual momentum (faith) and synergies (actions) to pursue the Great Commission (Matt. 28:16-20 & 2 Cor. 10:15b). or click following Give Now button to give your love-offering gifts . Thank you so much for your prayer and support!